MuscleNerd of the iPhone Dev-Team has revealed a video showing a successful jailbreak of the iPad. The new hack exploits a bug found on the 3.2 version of the iPad OS, however with the iPhone OS 4.0 being previewed on April 8th plans for a release of this jailbreak might be changed so that Apple can’t patch the bug. In a recent picture it shows Cydia running on the device. iPhone OS 4.0 To Have Contacts On The Home Screen? 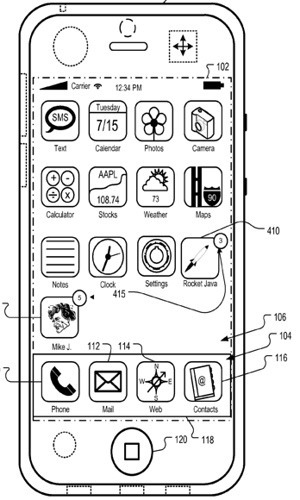 Apple recently applied for a patent to put contacts on the iPhone home screen. 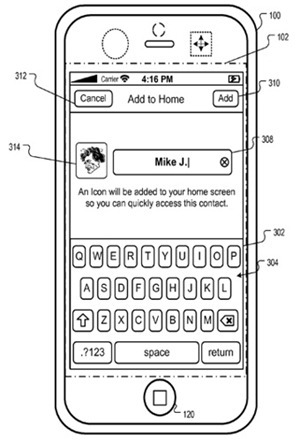 The patent gives pretty solid evidence that the next iPhone OS iteration will include this feature. The patent shows that the custom icons for contacts won’t just be for speed dialing but will be able to perform wide range of things, such as launching any app you specify that is personalized to the contact or display information about the contact. One of the options has the icon for the contact that shows up on your home screen based on the persons proximity to you, so if someone gets within a certain range to you then they will show up on your home screen, however this will probably only work on iPhones or possibly phones that have GPS. The icon can also be used to invoke one or more applications that are personalized to the contact. The icon can be modified to display information related to the contact. In one aspect, an icon associated with an entity can be temporarily displayed on the mobile device based on the proximity of the mobile device to the entity. We recently saw evidence that the iPhone OS 4.0 is in testing, as shown by web site logs. However this week the new OSseems to be undergoing more testing, as one iPhone developer has since noted a single instance of the iPhone OS 4.0 being used in their Pinch Media Analytics. 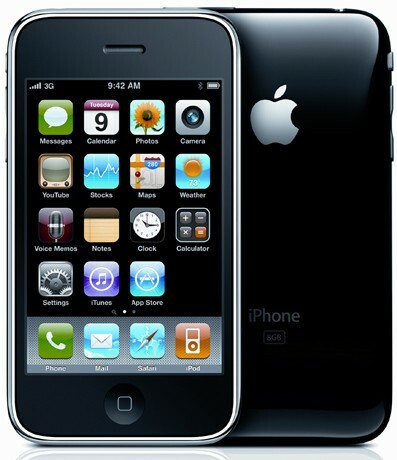 The testing may correspond with reports of the new iPhone 4G being tested. 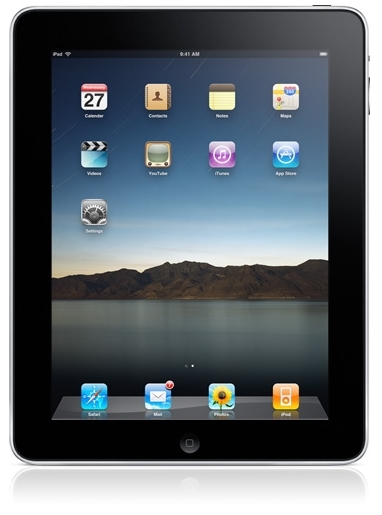 Apple is expected to release this new hardware in the late summer months of 2010. Apple To Announce New iPhone At The End Of June? It’s possible that Apple could be testing the iPhone OS version 3.1.3 and version 4.0, which we assume would run on the new iPhone3,1 device being currently tested. The rumours have come from server logs showing the new versions of the OS. The BoyGeniusReport found evidence of two new user agents in their log files. 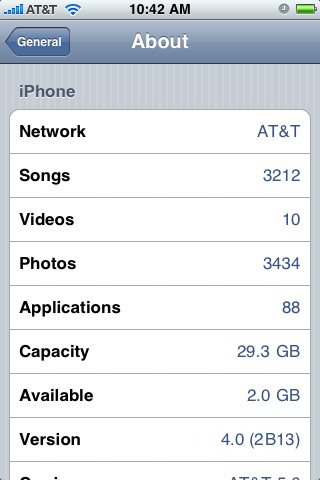 The first, iPhone OS 3.1.3 would be a minor bug fix. The second, iPhone OS 4.0 would be a significant upgrade to the operating system. The user agents could be faked, but it’s likely by now that Apple are testing these versions of the OS. iPhone 4G Coming Next Year?